This blog is run by the University of Exeter Accommodation Office and provides a one stop shop for all things accommodation. It is intended for prospective students, current students, parents/guardians of students and current or prospective landlords. 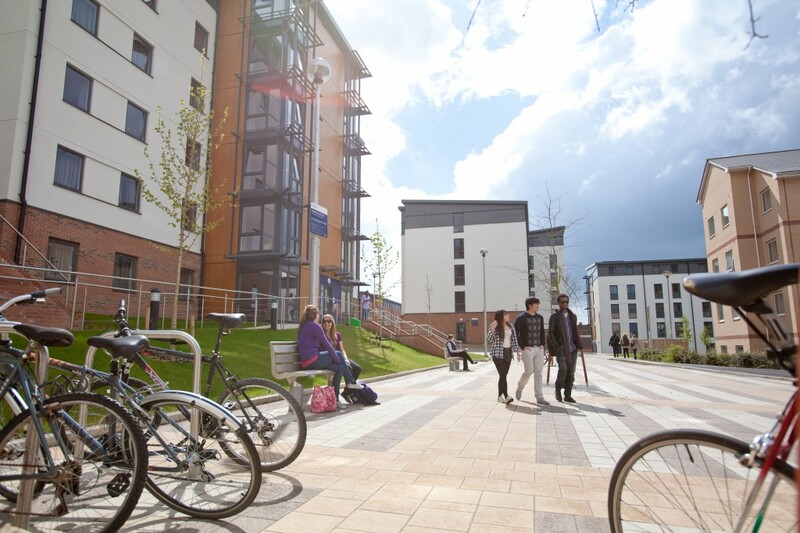 If you require any further information about University of Exeter accommodation then please visit our website, like us on Facebook or contact us. We are available between 9:00am-5:00pm Monday-Friday (excluding Bank Holidays).